Snow storms, extremely cold temperatures, and heavy thunderstorms are just a few example of very common storm-like weather we experience in the North Rensselaer and South Washington counties area. 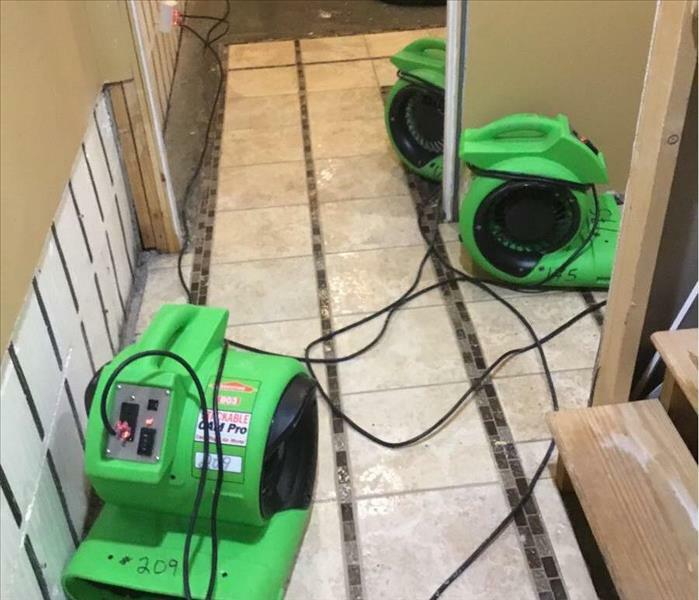 SERVPRO of North Rensselaer/South Washington Counties technicians are highly trained with many years of experience with storm damage and flood damaged properties. 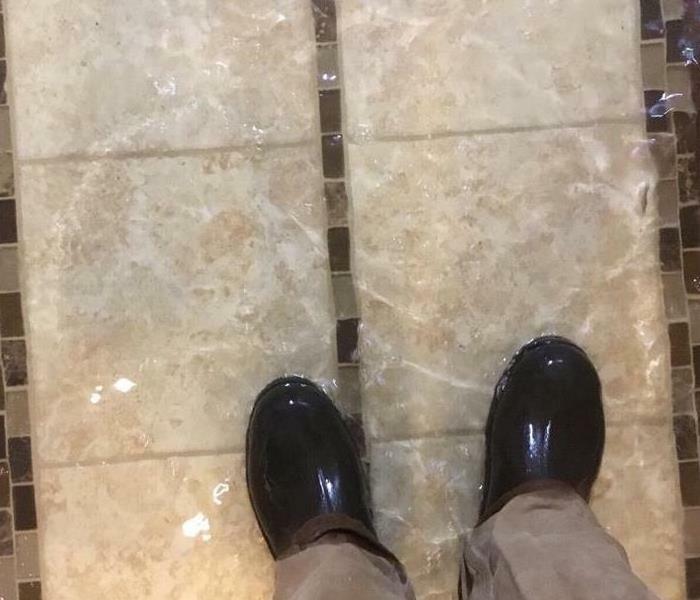 We have seen it all from flooded basements to ice dams. No job is too big or too small for SERVPRO of North Rensselaer/South Washington Counties. Our dedicated and trained restoration technicians are available 24/7 and are ready to respond immediately to any size disaster. We live and work in this community too; we might even be neighbors. 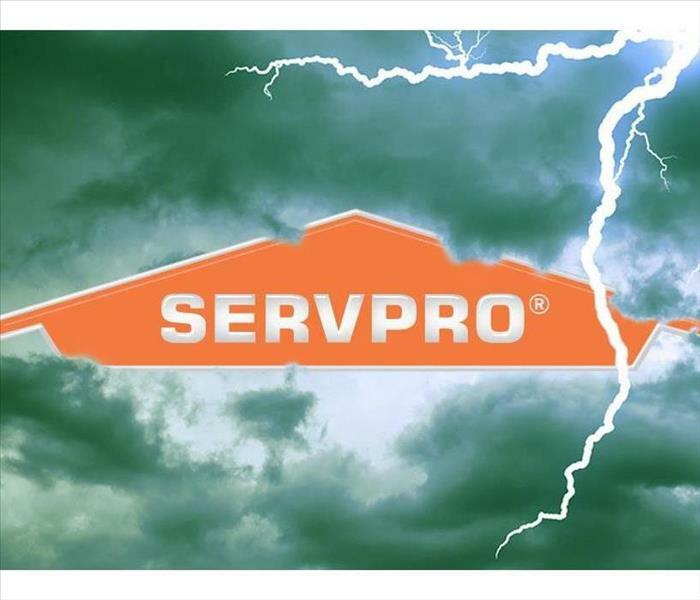 As a locally owned and operated business, SERVPRO of North Rensselaer / South Washington Counties is close by and ready to respond to your flood or storm damage emergency. We are proud to be an active member of the Troy community and want to do our part to make our community the best it can be.